I said that I will tell you how to make the bugs in my previous post. I did see it somewhere on the internet, but never made a note of it, but here is my version of it. 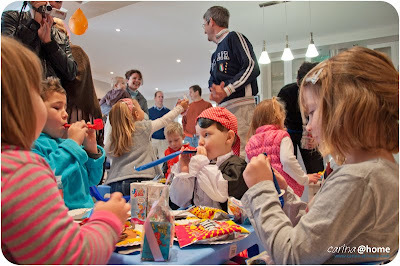 1) little chocolate sweets such as M&M's, smarties or any sweet that you want to use for making your little bugs. 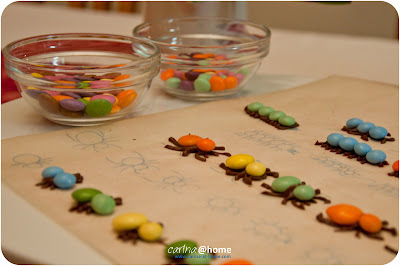 1) Draw the bodies of your bugs on the baking parchment (make sure that you check the size of your sweets to more or less decide how big they should be). 2) Once finished, turn the paper over and put it on a white sheet on a baking tray. 4) Be careful as spots can be really hot. Make a very small hole on one end of the bag and push the chocolate slightly to the corner and use this as you would with a piping bag and 'draw' the chocolate bug-bodies. 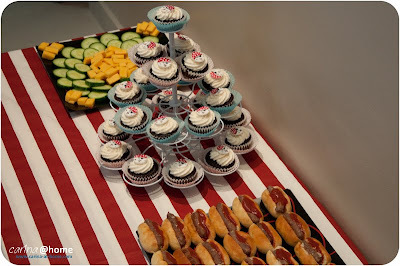 5) Make 2-3 at a time and add the sweets on top of the chocolate and push a little bit to set in the chocolate. 6) Once finished put the tray in the fridge for 10 minutes until chocolate has set completely. 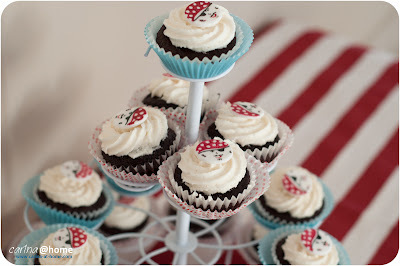 7) Remove the bugs carefully and add them to your cakes or cupcakes. Kids, especially boys just love them. ENJOY making them. We should be taught not to wait for inspiration to start a thing. Dark chocolate cake with chocolate fondant / sugarpaste. Colourful sugarpaste snakes on top, green buttercream icing for grass and some chocolate, smarties & M&M bugs. Dark chocolate cake with lime green buttercream icing with bug topping. 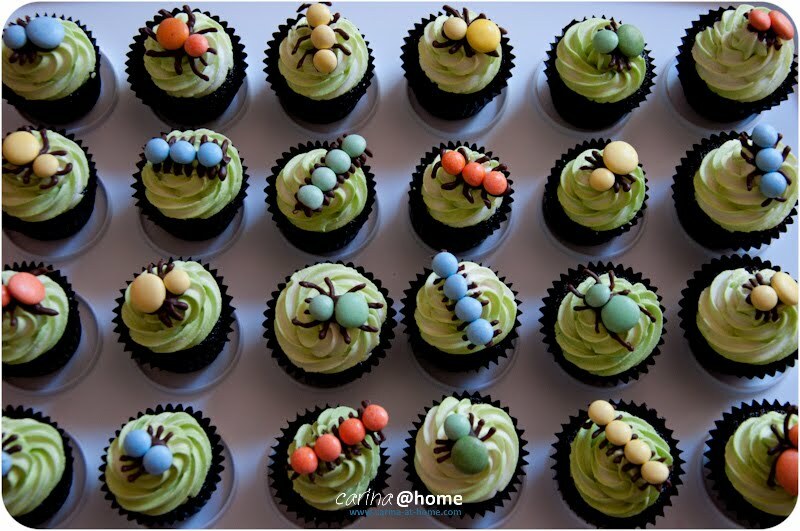 Post to follow with the making of the edible bugs! 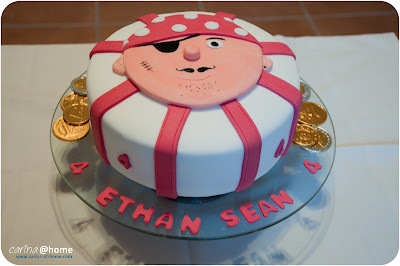 At the beginning of the month I was asked by a friend to make a pirate cake for her little 4 year old as well as some cupcakes. 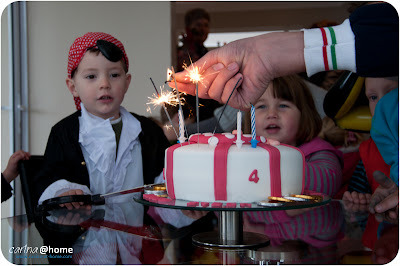 Also took some pictures of the birthday boy and his little friends. 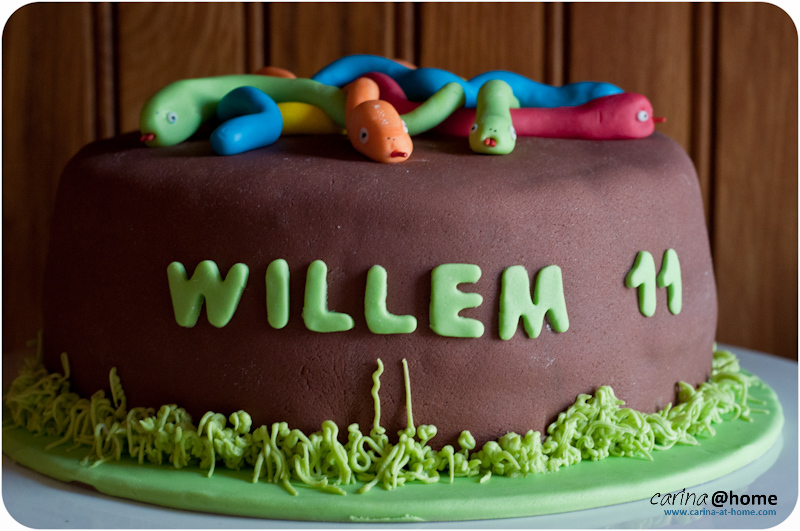 More birthday cake baking this month, so it's going to be busy. I'll be back to show you the results. 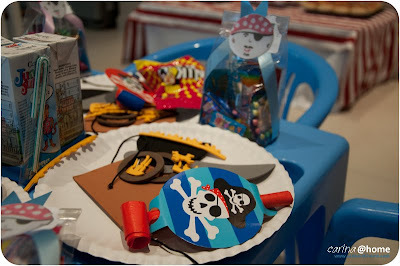 Will post some pictures of the winter school holiday soon.